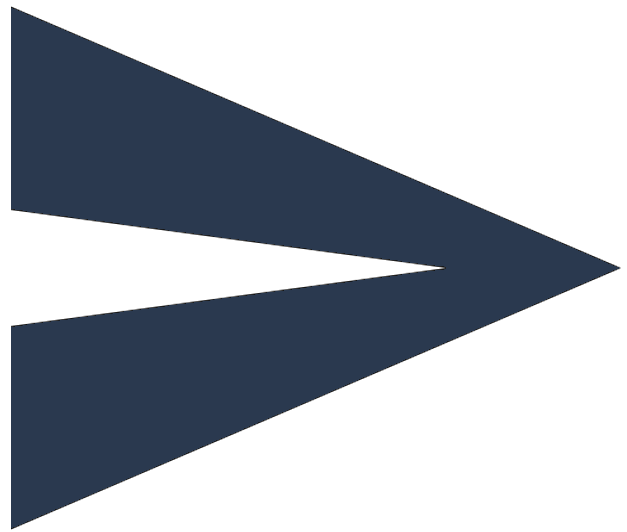 Use Euclid's division lemma to show that the cube of any positive integer is of the form `9m` , `9m+1` or `9m+8` . An army contingent of 616 members is to march behind an army band of 32 members in a parade. The two groups are to march in the same number of columns. What is the maximum number of columns in which they can march? Strictly as per the CBSE examination guidelines. 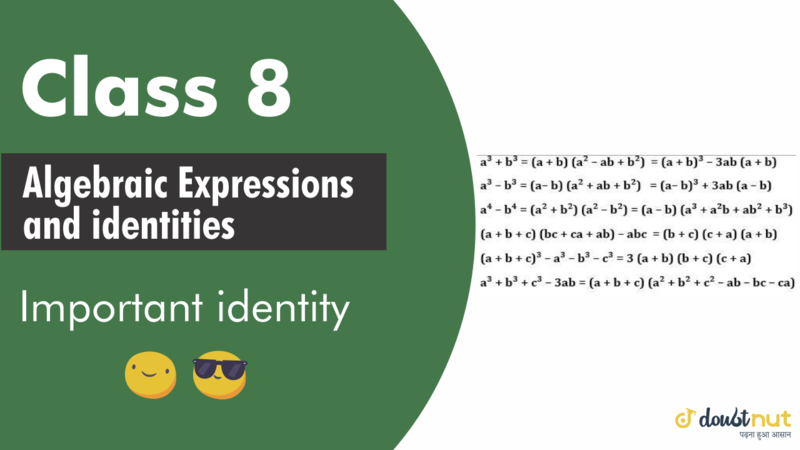 Fully solved exercises of NCERT Math textbook for Class 10. The questions have been answered by the IITians and best mathematicians of the country. Solutions are as per the CBSE marking scheme. Videos are full of tips and tricks to help you gain the competitive edge to ace the board examination. All the questions from each chapter are covered. Videos are enriched with expert advice, math's tips and step-by-step maths solutions to give a proper justification to every math's problem. It would provide students detailed insights on every important topic. 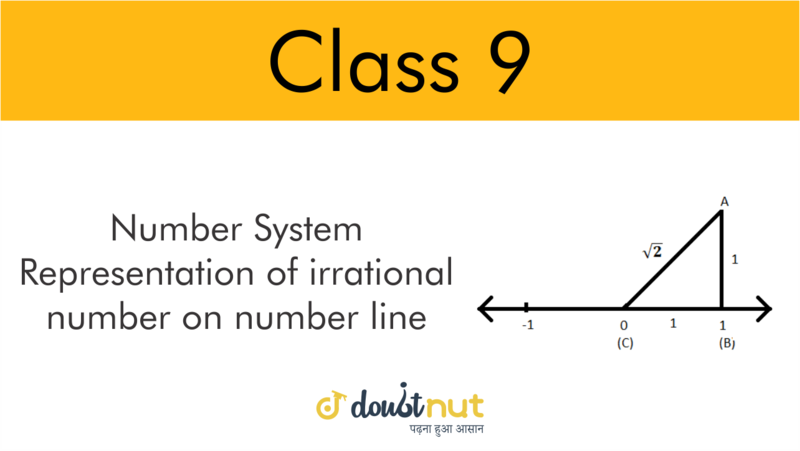 The NCERT solutions for class 10 maths in Hindi are prepared to keep the student's need in mind. You can easily learn either using your mobile or personal computer. The given video tutorials provide students detailed insights on every important topic. 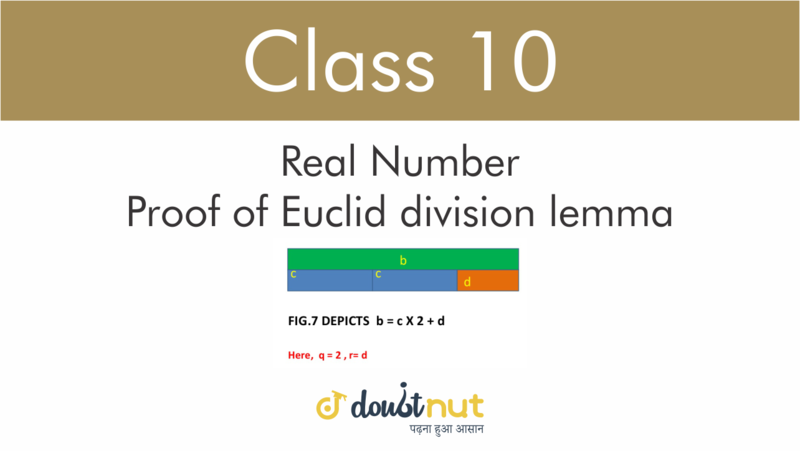 Keep visiting DoubtNut for latest NCERT Solutions for Class 10 Maths as well as other interactive study material!